Ångström is a gorgeous, minimal unit converter that features a simple design and works fast. 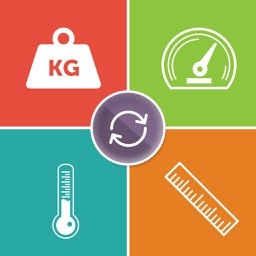 If you don't like having extra fuss when it comes to converting units, then look no further. 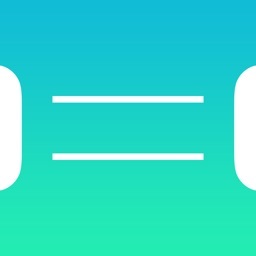 Ångström is a beautifully minimal unit converter that can and will convert any unit you would ever need. 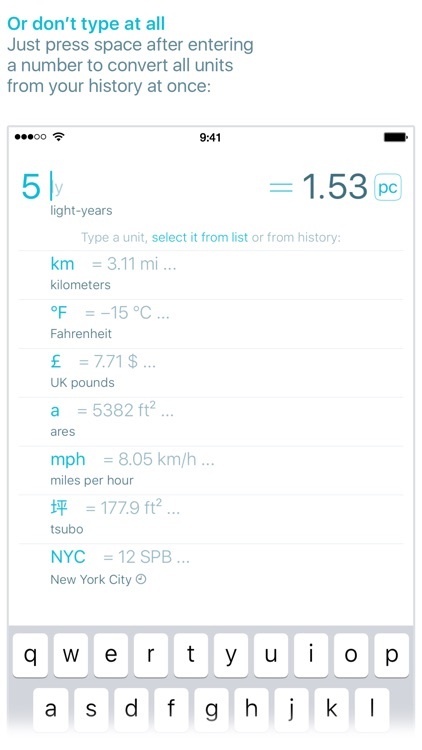 The app features a numeric keypad so that it's easy to input your amounts, and the app also automatically brings up a list of unit types that you may be looking for as you type in your units into the app. This means there's no need to wait around for a conversion because the app converts as you type, which is truly convenient. 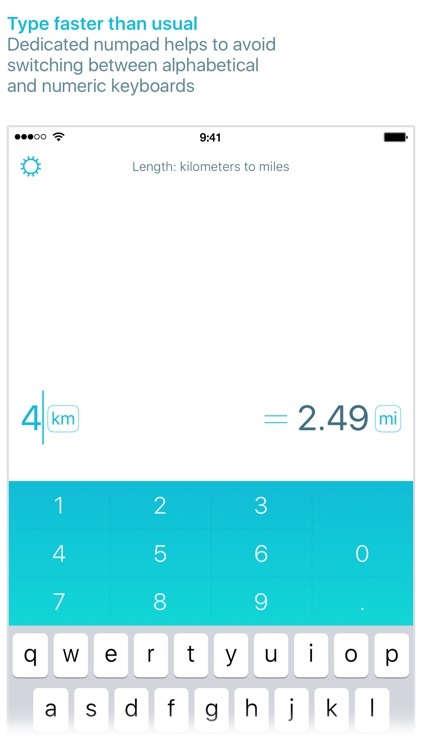 You can also just convert everything at once by putting a space after the amount you enter into the app and see the list of conversions underneath. 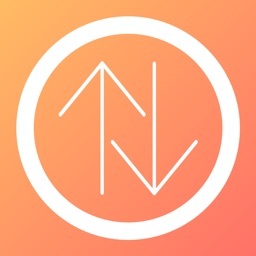 No matter what you need, Ångström is one of the most beautiful unit conversion apps out there and is sure to please your needs. Ångström is beautiful and incredibly fast with powerful features that make it worth the in-app purchase to unlock access to all units. 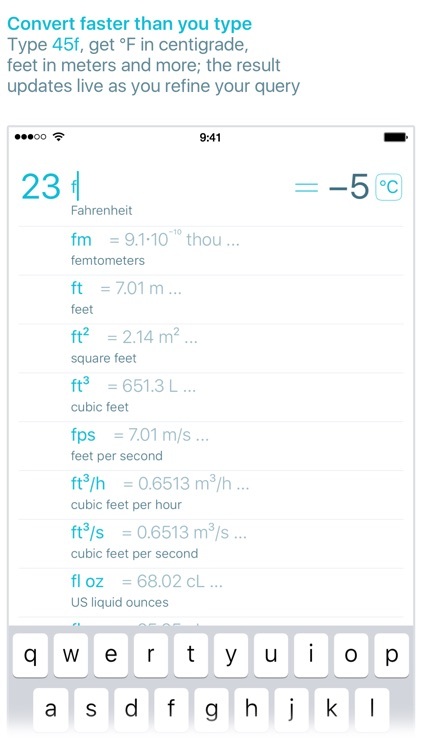 Convert units, currencies and timezones faster than you type. 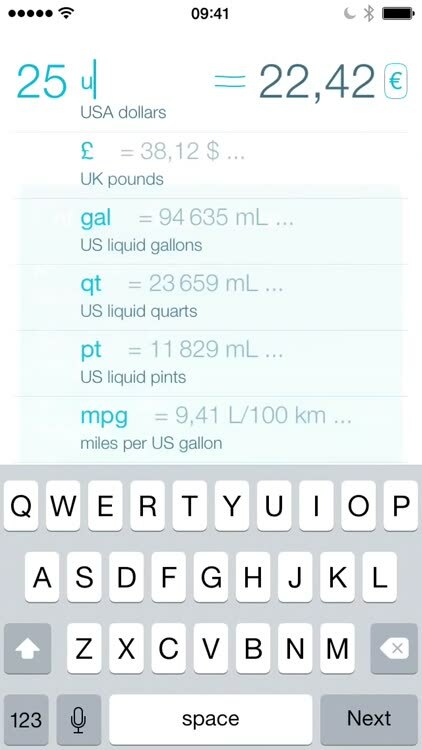 Start with the number, then type one or two letters and see the result. Use dedicated numpad to avoid switching keyboards. Forget digging through endless unit categories in urge to find the one you need (although you can do it when in adventure mood). If the number is in your clipboard, we’ll pick it up. 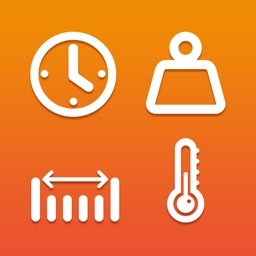 We learn what you convert to make better guesses over time. 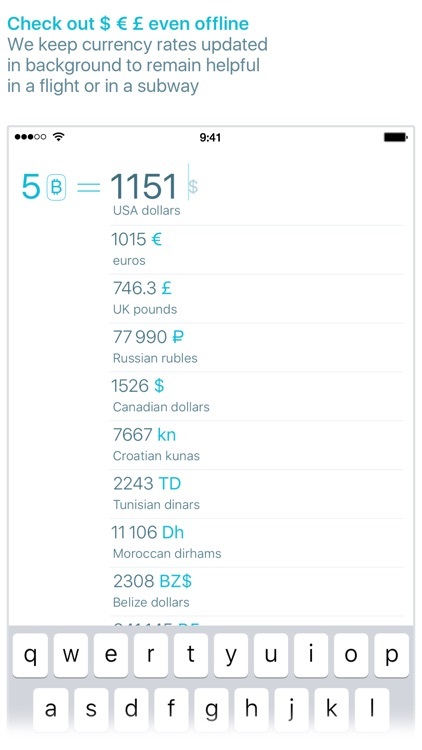 We keep currency rates updated, but show you approximate values when offline. We support alternative spelling of many units. 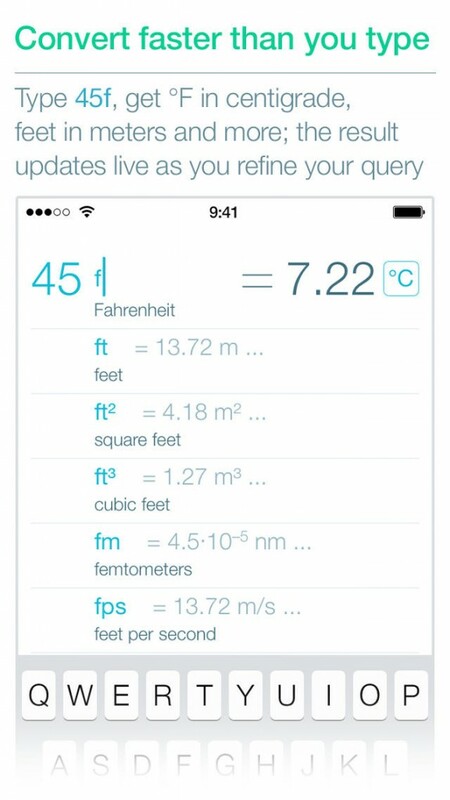 Type “45f”, get Fahrenheit converted to centigrade right away. 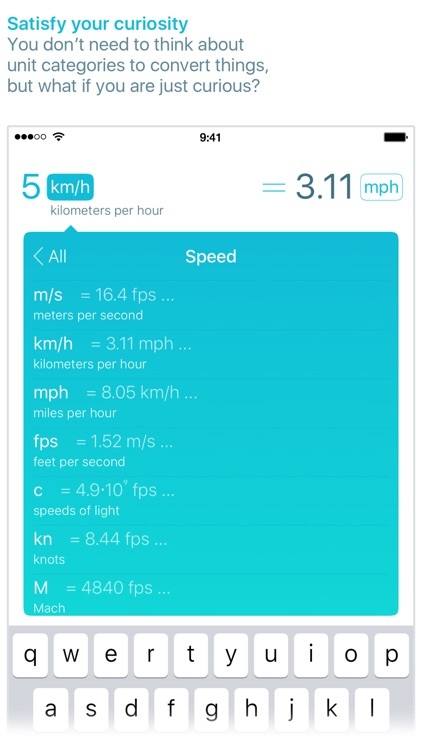 Or maybe you meant feet to meters? We’ll show that, too. We know, by the way, that it’s natural to convert feet to meters, but miles to kilometers. 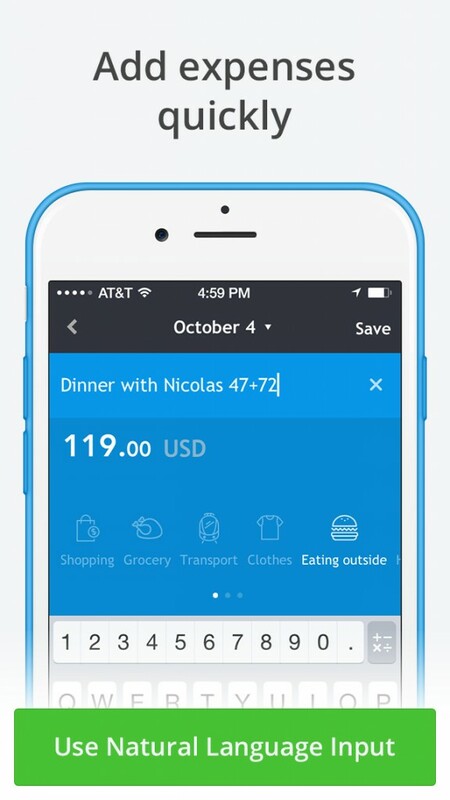 With Sumptus' natural language input, it's never been easier to log where your money goes. 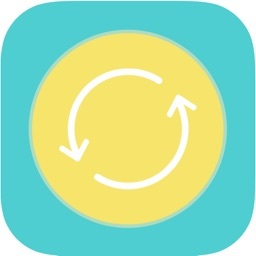 This conversion app is the fastest and easiest to use in the App Store.